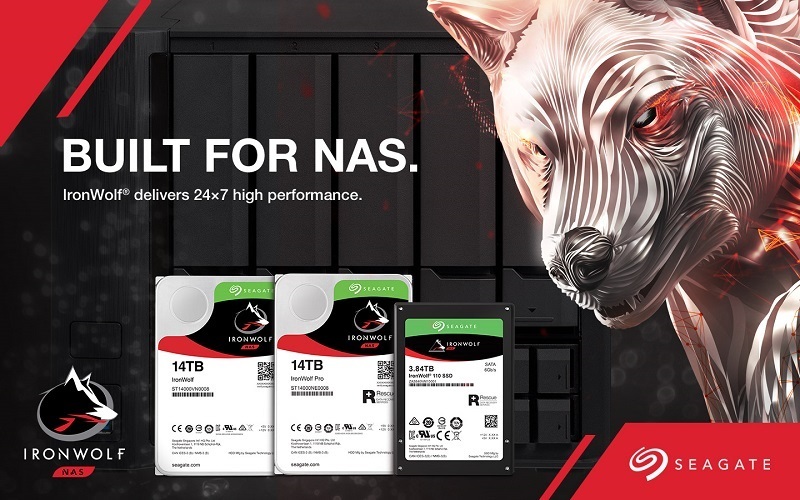 Save with Synology and Seagate Ironwolf for your new Home or Office storage solutions. The Synology DS118 is a high-performance 1-bay NAS for small office and home users, while the DS218 is a versatile 2-bay NAS featuring a new 64-bit quad-core processor, delivering excellent data transfer speed, large storage volume management, and 10-bit 4K H.265 video transcoding on the fly. Both come with File Station, a web-based, fast and secure management tool built to allow easy, drag-and-drop operations without requiring any complex setup on Mac or PC. Advanced search and filtering tools allow for easy organization and file sharing.